Diageo and Guardian Labs are testing a new approach to branded content for Baileys that uses data to inform content strategy in real-time. Content will be specially created for the cream liqueur brand by the Guardian Labs team with topics decided by real-time analytics data from the Guardian’s Life & Style and Culture sections. 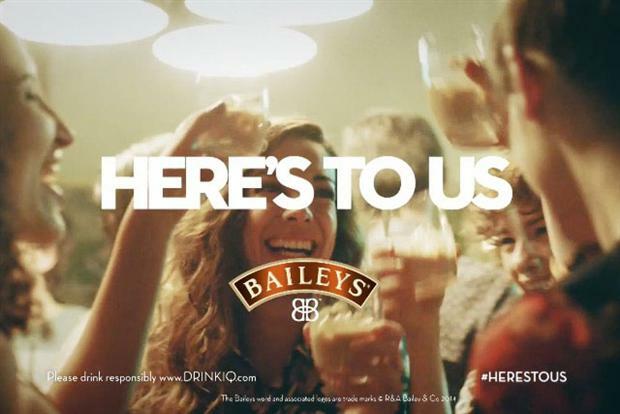 Content that is seeing a surge in readership will help steer the branded content strategy for Baileys, with information such as platform, source and geographical location also being used to add as much relevancy as possible to the paid-for content. The trial is running as part of Baileys Christmas ‘Here’s to Us’ campaign. Using the data should benefit the brand by putting it alongside topics its customers are interested in at the most engaging time. Isabel Massey, head of media and futures at Diageo Western Europe, said: "The pilot fits perfectly with our media strategy for Baileys - taking an editorial mind-set, giving readers high attention brand content, quicker than ever and focussing on what the reader wants to see." All content during the campaign, which was brokered by media agency Carat, will be marked with ‘brought to you by Baileys’, a rule the Guardian has set for its paid-for content posts.